February was an excellent month. 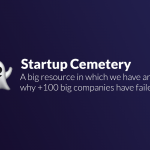 I launched Startup Cemetery which meant a big boost in traffic. The newsletter grew a lot and social networks got lots of new followers. 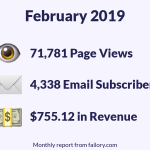 Revenue kept similar to January but I received lots of collaboration and sponsorship opportunities. 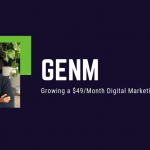 Lucas is a 20-years-old student who has founded Growth Cave, an agency that helps businesses get new clients through Facebook ads and an online training center, focused on paid advertising. 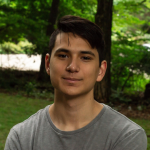 Using UpWork and through word of mouth, Lucas has been able to get lots of clients and is now making $5k/month. Moe is a Canadian entrepreneur who found a problem on the market when trying to hire a marketing intern for his company. 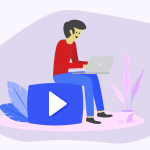 He realized there were thousands of marketing students without any job experience, which led to a big research that made him realize it was a good idea to build a platform to provide training for students and give them job opportunities on companies. This is how Genm was born. 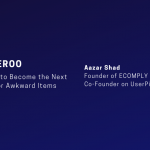 In 2014, Aazar, a Pakistani entrepreneur, decided to create an Uber for logistics and awkward items trying to solve a problem he and many other people were having: Bringing items from Pakistan to Germany. He soon validated the idea and built the product. But a combination of bad marketing and bad team fit led to their failure. Businesses have lately kind of stopped polluting the environment so much, but they aren't doing anything good for it either. Being a sustainable company is a very important thing. And it can be achieved by, at least, avoiding the 10 mistakes listed here. 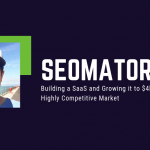 Nick is the co-founder of Seomator, a technical SEO tool that is making over $4,000/month. 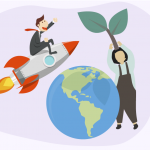 He started the business as he wanted to avoid carrying out the same SEO tasks over and over again. Working the SEO of the site, Nick and his co-founder have been able to grow the tool to hundreds of customers. 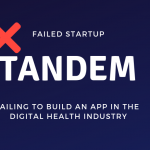 Will is a software engineer based in San Francisco, who co-founded Tandem, an app to help people stay on top of their medications. They carried out some research and considered it was a great business idea. But, after launching, they discovered retention was really difficult and decided not to continue.